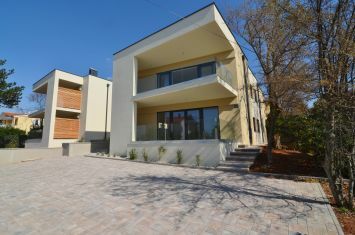 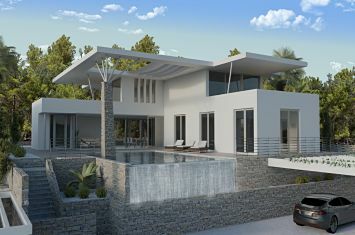 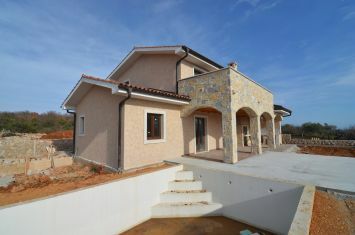 Старые дома из природного камня - Город Krk - EXCLUSIVE STONE HOUSE WITH POOL! 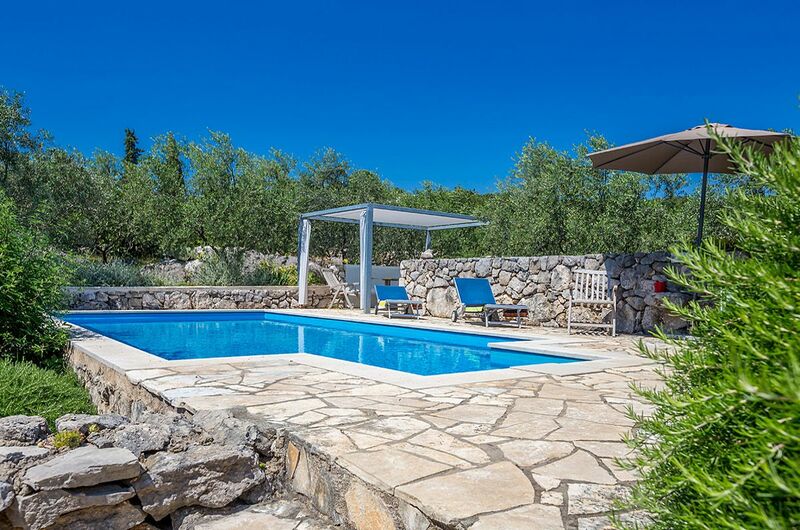 EXCLUSIVE STONE HOUSE WITH POOL! 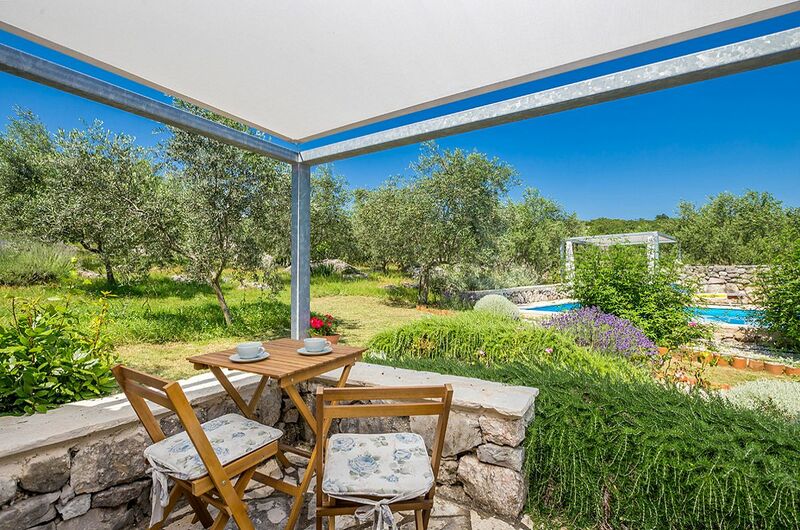 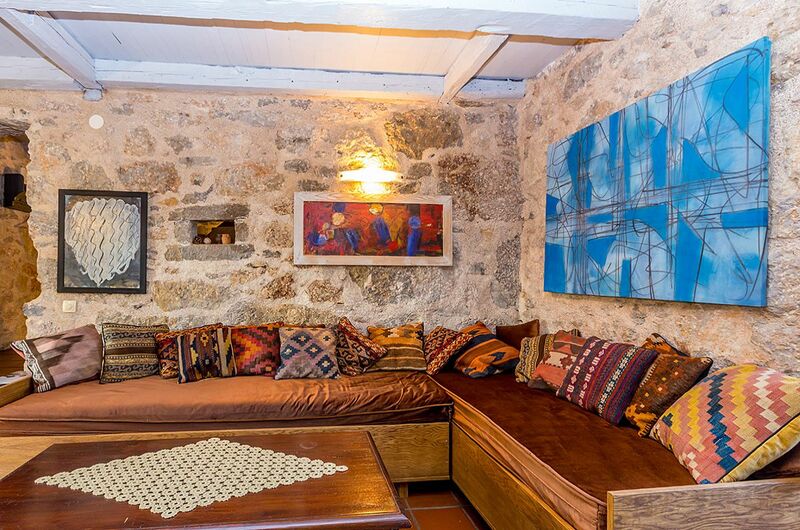 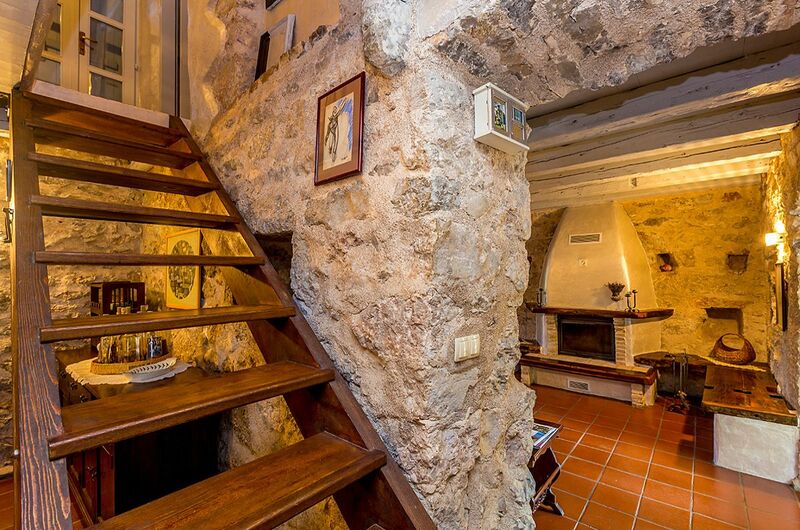 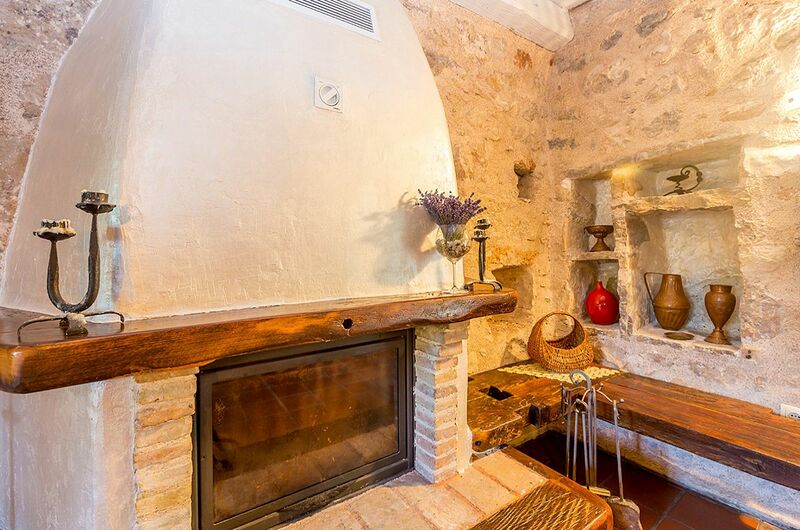 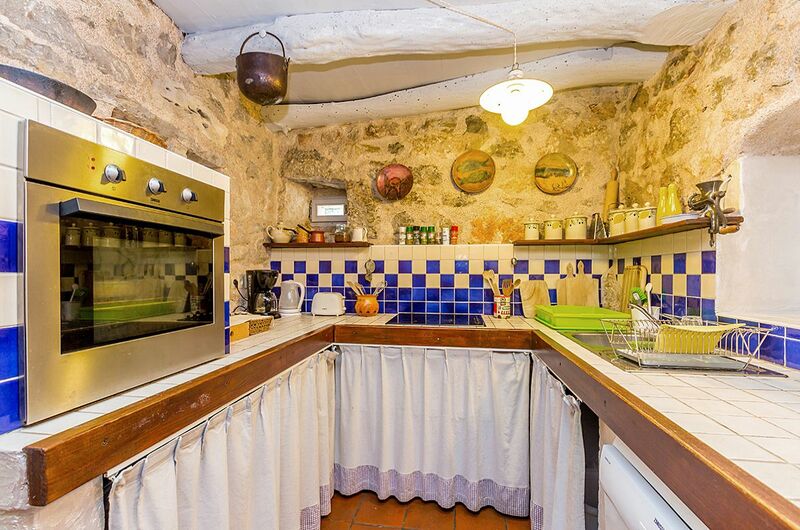 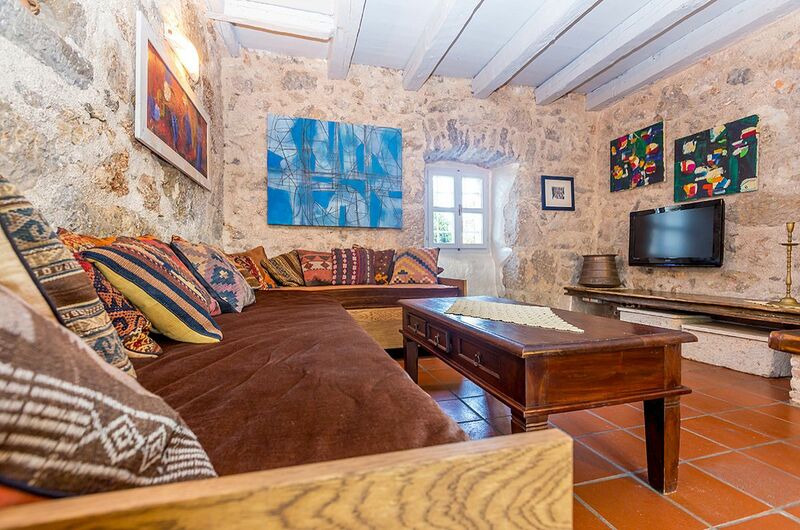 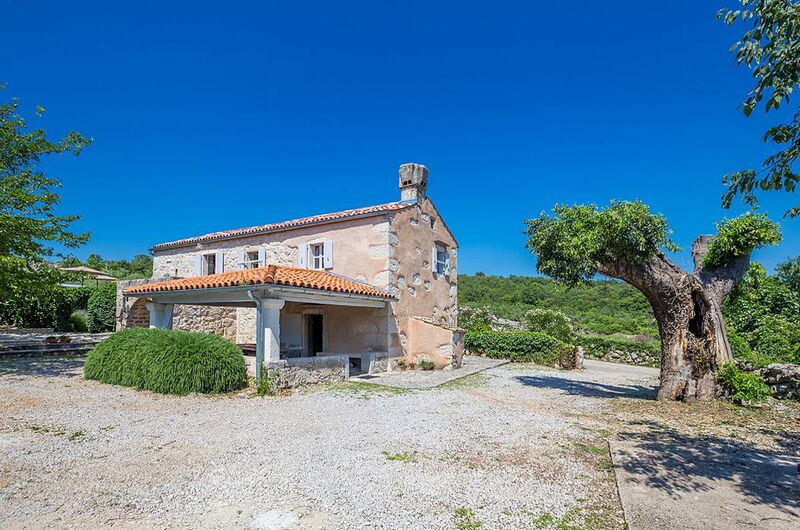 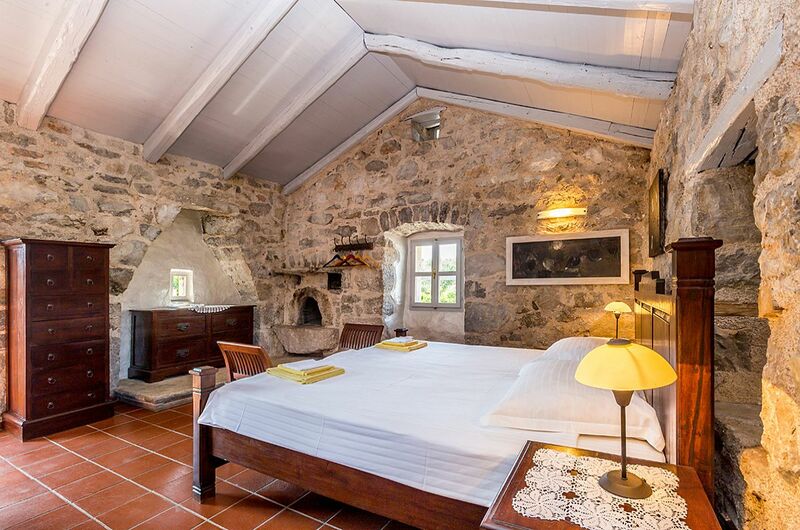 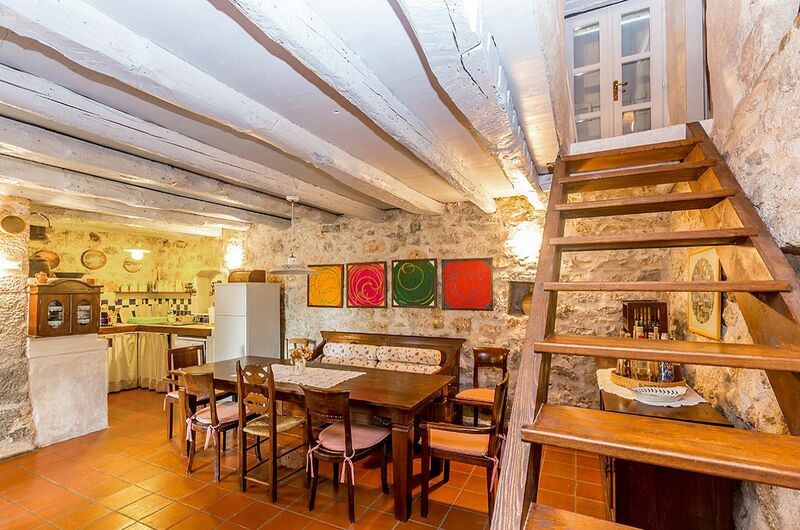 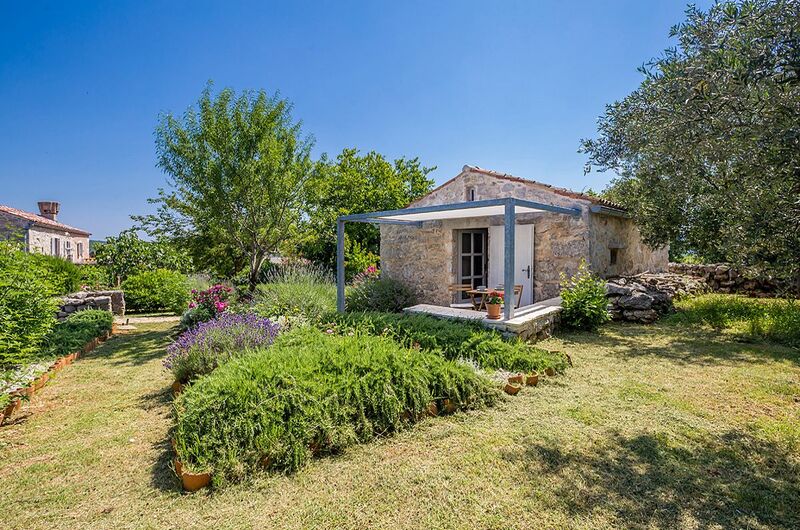 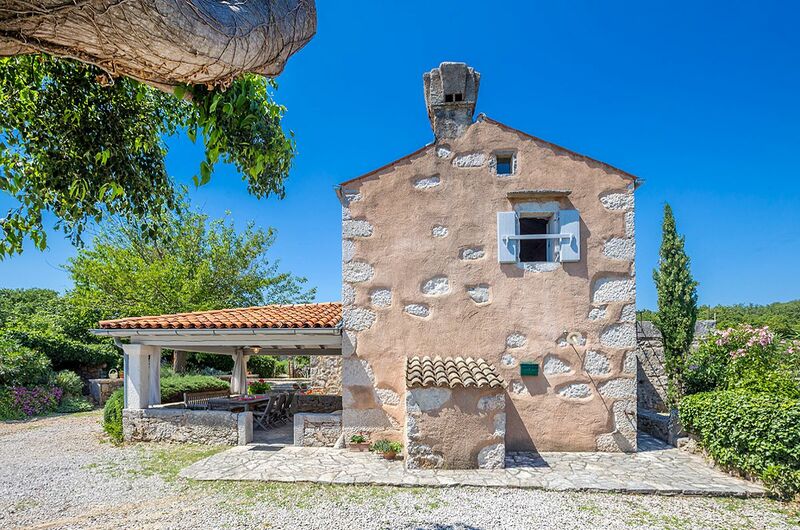 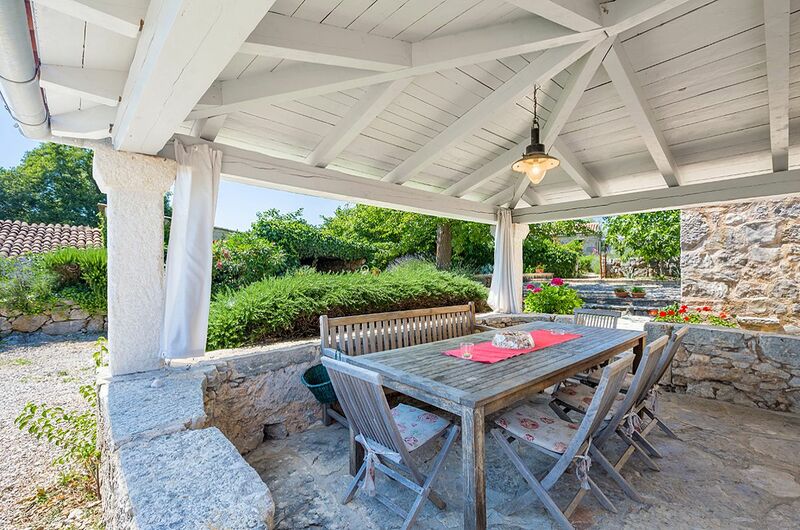 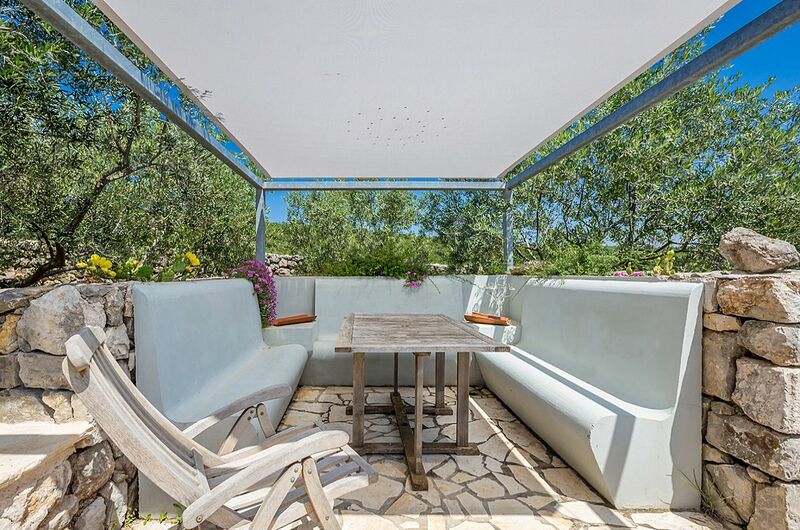 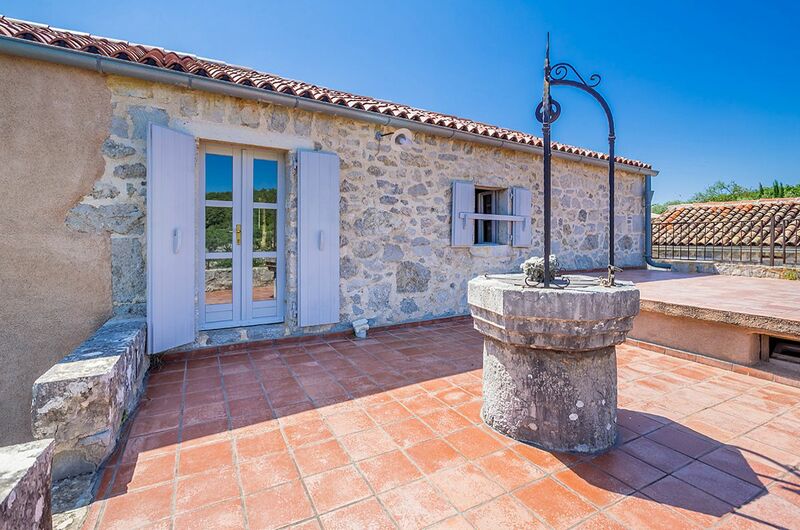 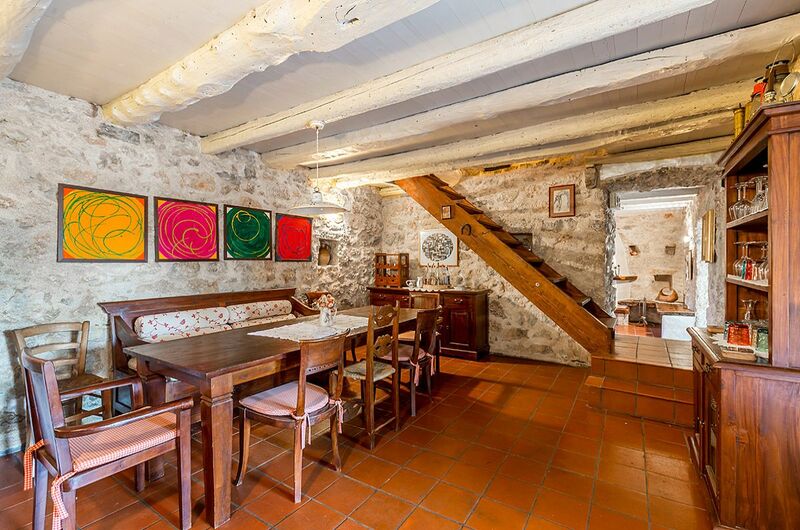 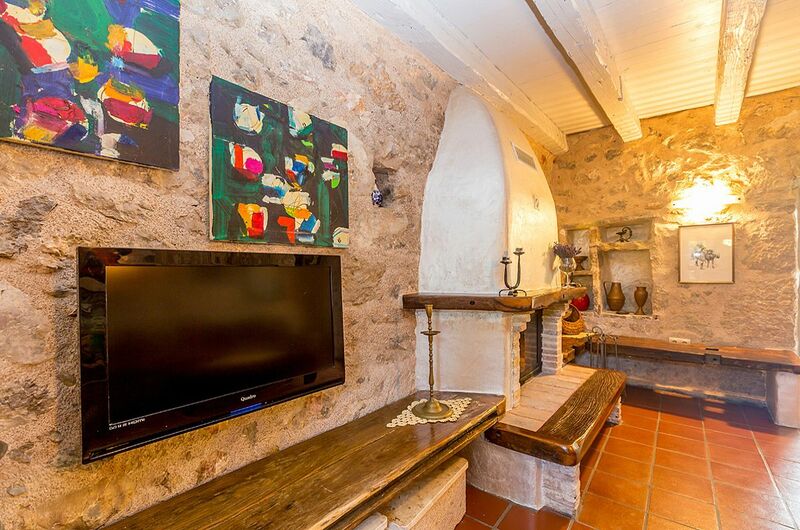 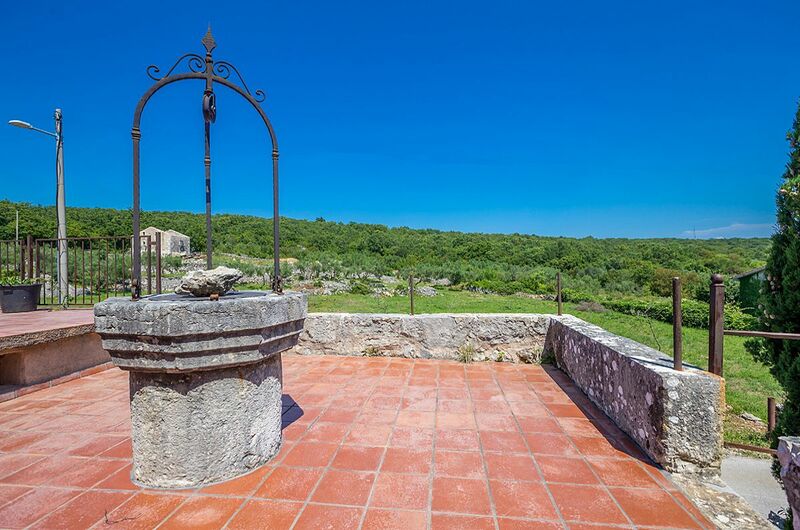 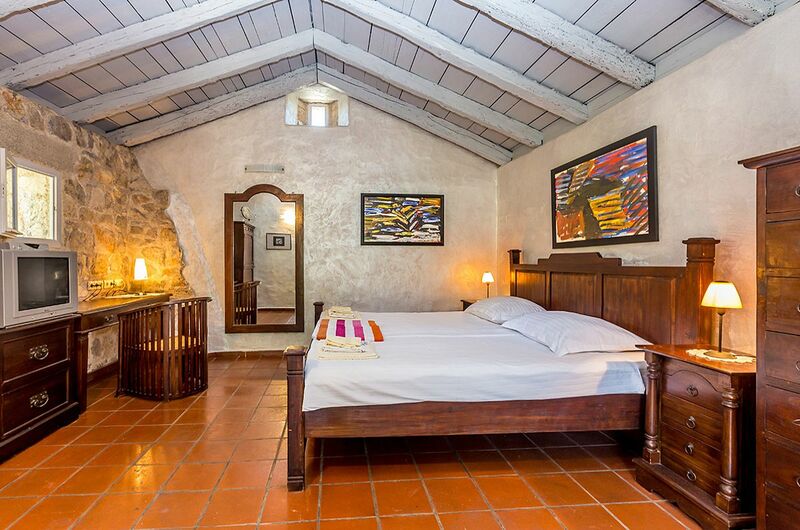 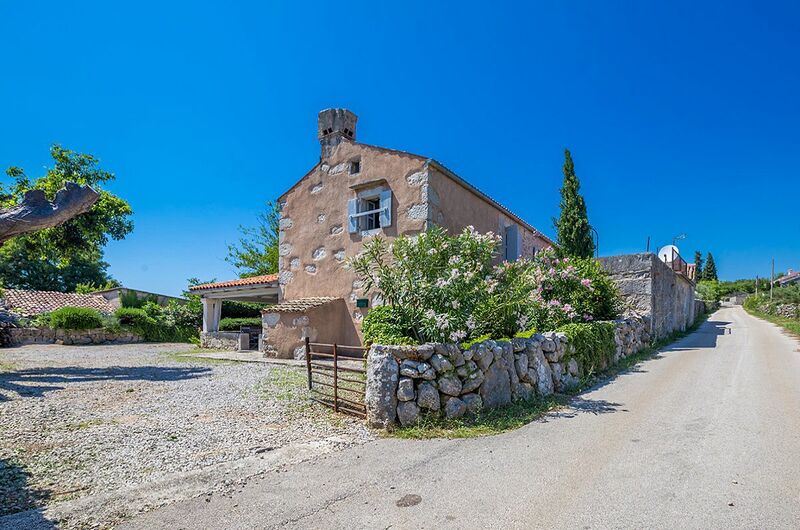 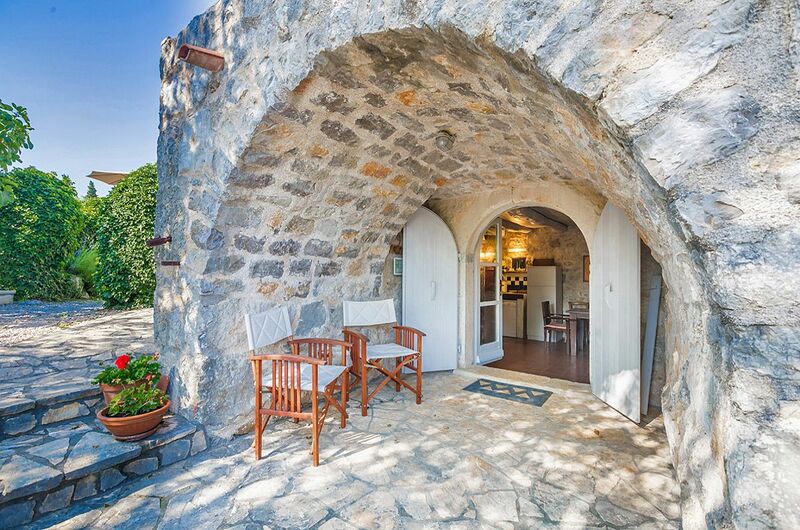 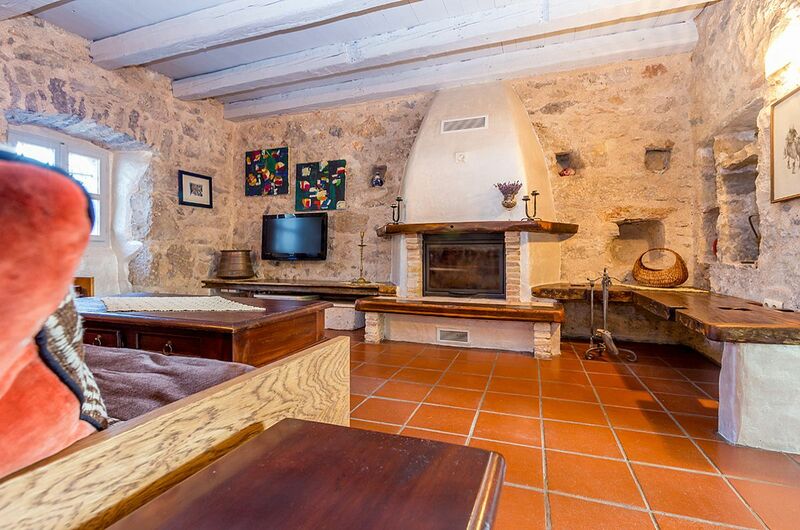 The island of Krk, Krk, wider area, luxuriously decorated authentic stone house for sale, surface area 180 m2, with a swimming pool and a landscaped garden of 1200 m2. 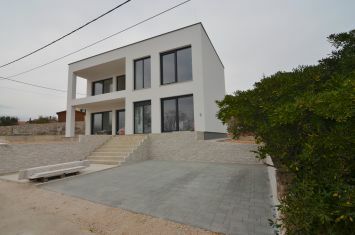 The house consists of a ground floor with living room, kitchen and dining room and first floor with two bedrooms, bathroom and a terrace. 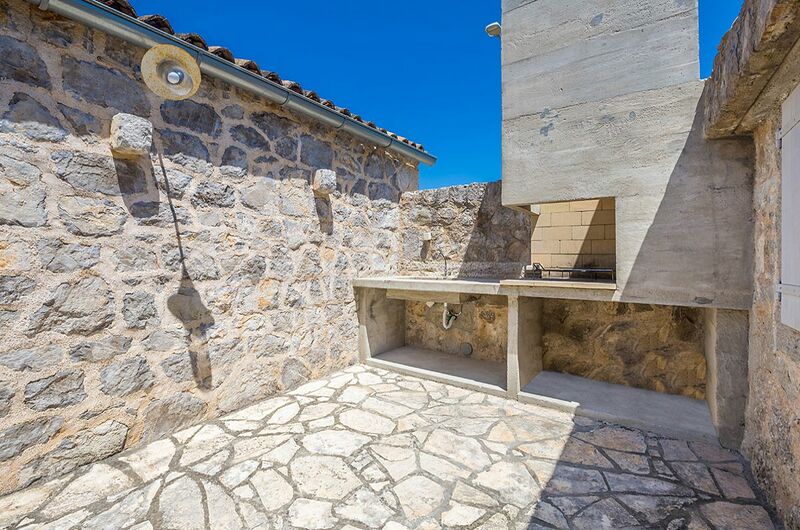 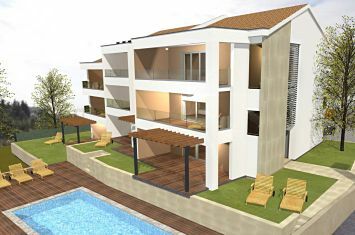 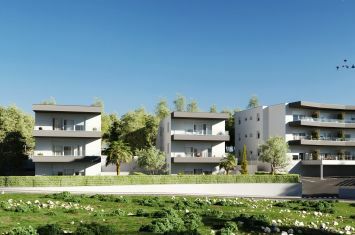 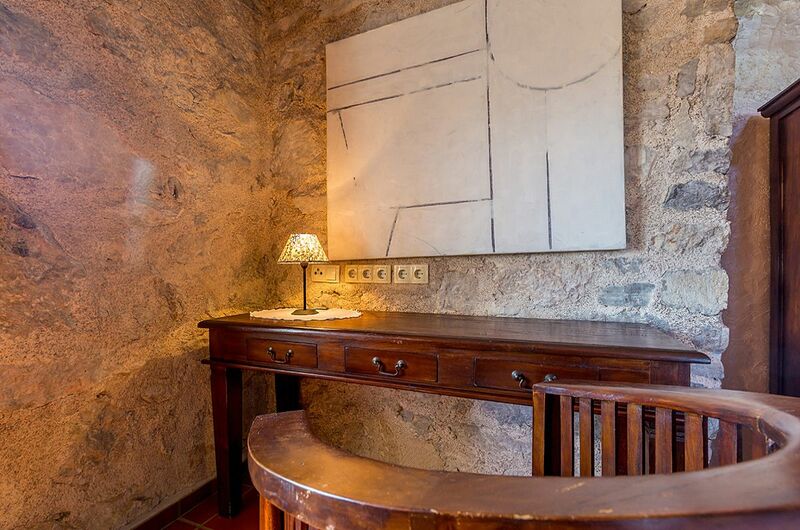 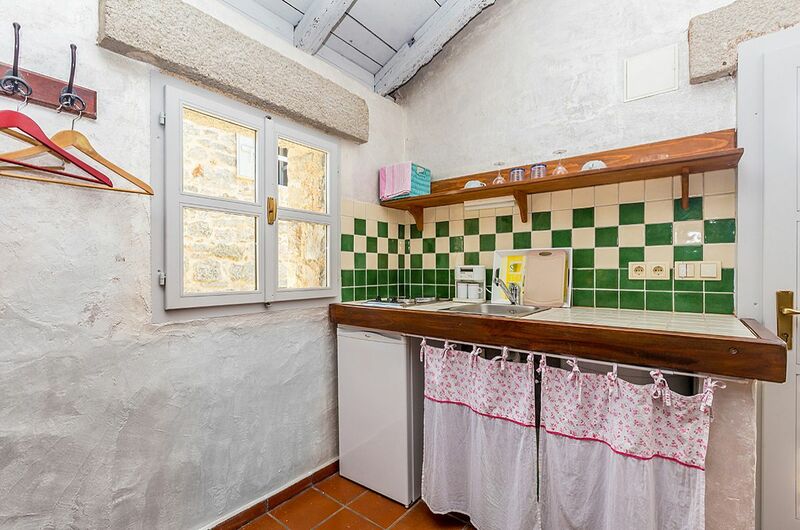 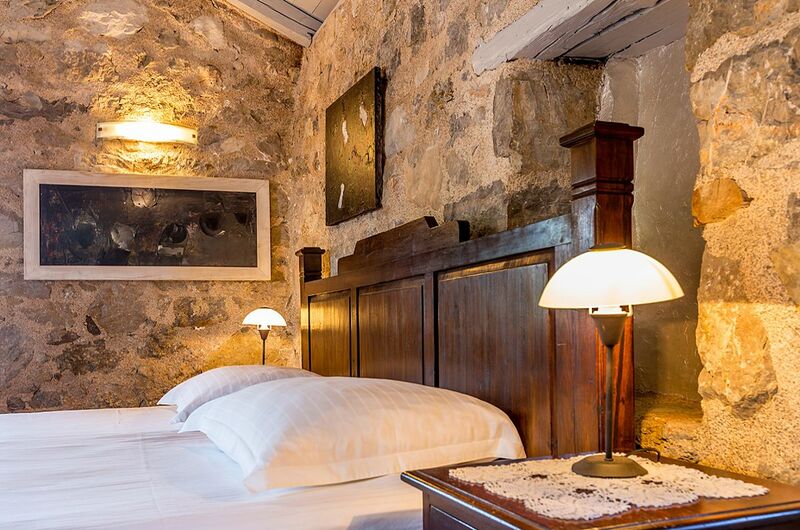 On the plot there are two auxiliary stone houses - two studio apartments, each surface 20 m2. 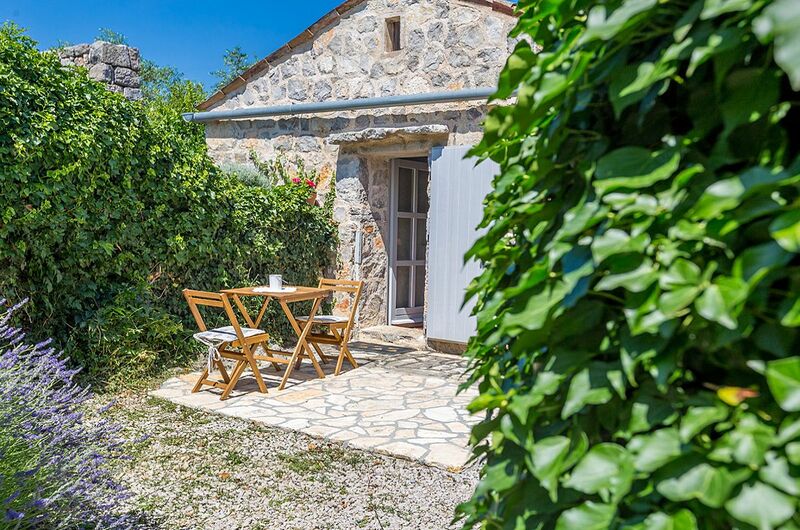 Quiet rural area without traffic, surrounded by untouched greenery. 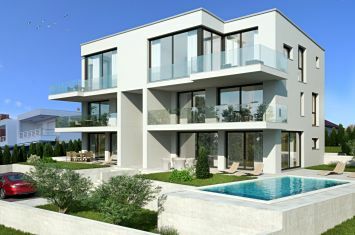 Distance from the sea 3500 m.